When a machine that can manufacture anything that can be imagined is put into the hands of someone with an imagination that seems to have no limits, some amazing things can happen. Obviously 3D printers have more uses and applications than I could possibly list, but if I’m being honest, for me there is nothing better than giving a 3D printer to a talented artist. Whether they are used to design consumer products, jewelry, fashion or just a cool thing to put in a display case, a truly artistic mind will always find a way to push the boundaries and do something that no one else would have ever thought of. 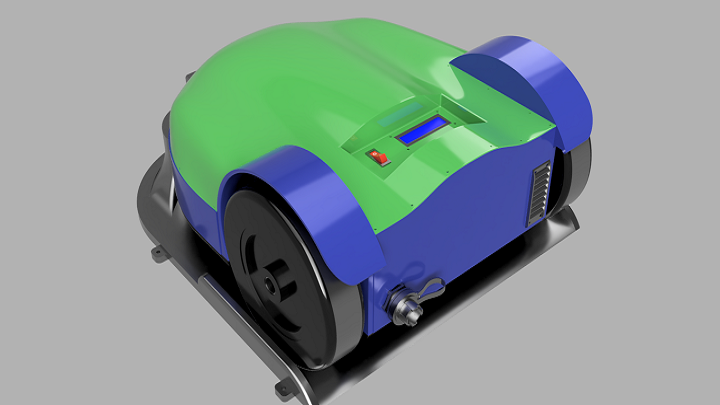 Most people think of a 3D printer as a device, or a technology, however for some artists a 3D printer is, at the end of a day, just another tool. It’s essentially just a really expensive paint brush, or a really complicated pencil, it’s just something that exists to help them produce their artwork. 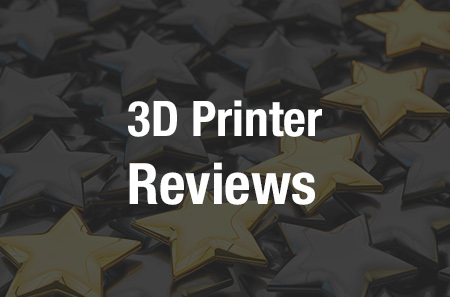 Spanish artist Sonia Verdu is no stranger to the pages of 3DPrint, we’ve featured her amazing work more than once, and she always makes something that no one else has done before. Whether it is her gorgeous articulated Robotica doll, or the fully posable dragon named Braq, Verdu puts a lot into her projects, and they’re always showstoppers. Believe it or not, this is not real metal. Her latest project is an incredible 3D printed door knocker shaped like a dragon’s head that would look right at home on any castle in Westeros. The 3D design alone is amazing, and is guaranteed to be one of those 3D models that gets shared around for years to come. But it is important to remember, it takes a lot of work to turn a plastic dragon head into something that anyone would be hard pressed to tell isn’t actually made of real, weathered metal. And making that happen is where Verdu really shows off her stuff. Fresh off the 3D printer. 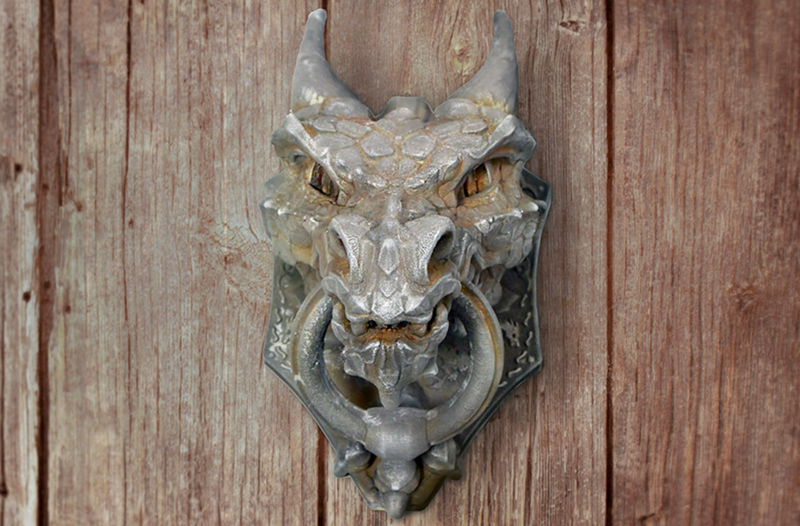 Verdu has uploaded an Instructable detailing her process for 3D printing the dragon head door knocker, cleaning and smoothing it, and then applying a finish to make it look like real metal. And that isn’t a clever paint job or some fancy finishes that won’t hold up under close examination, she used a few tricks to really give the door knocker a metallic finish that is both realistic and understated. And the best part is, despite this project not being the easiest to do, with some patience and some hard work just about anyone can do a respectable job of replicating it. The first step is, obviously, 3D printing the door knocker. The 3D model was designed so it wouldn’t need any rafting and only a few supports. It can be 3D printed in any material, but since it’s going to be finished not painted it is probably a good idea to use a gray or a steel color filament. Once Verdu cleaned off all of the support material, she filed down the rough spots, even using a soldering iron to smooth some of the places where the supports left marks. The next step was giving it a resin coating to smooth out the natural striation marks, any brand will do, however Verdu chose XTC-3D from Smooth-On. This next step is very time sensitive — after the XTC-3D is applied there is only about an hour where it will be wet enough to give it a coating of very fine iron powder. Keep applying the iron powder to every part of the model, as the resin will completely absorb the powder, which will give the model its metallic looks. Once the model stops absorbing the powder, set it aside to dry overnight. Then sand away at the iron coating until the model details start to pop again, and the metallic sheen starts to come through. The model can be left as-is at this point, or weathered with some oxidation. Verdu used ammonium chloride mixed with some water to add some rusty, weathering effects. Just paint in the cracks, crevices and details, you will see the iron start to rust almost immediately. The final step is to use some furniture polishing wax to stop the oxidation and finish it off by rubbing the wax with a soft cloth. The end result should more than speak for itself. While the door knocker won’t actually make a metal sound when used, it still looks pretty amazing and realistic. Obviously there is a lot more to this process than I could cover here, thankfully Verdu included a full set of instructions and a shopping list on her Instructable. 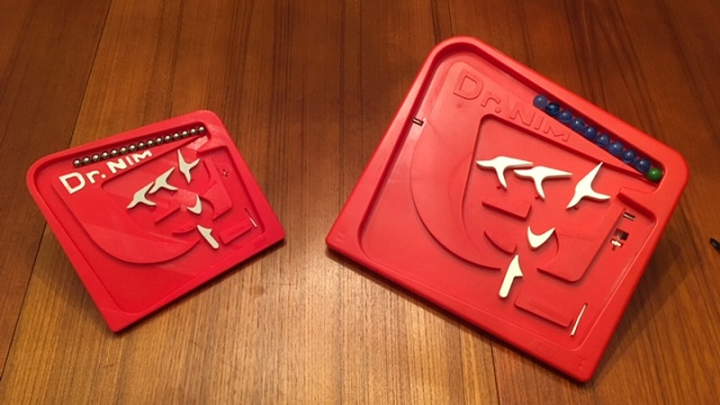 She also detailed how to 3D print the model over on Thingiverse, and wrote about the entire project over on her blog. And if you’re just here to look at the pretty pictures, then take a look at the video of Verdu finishing her door knocker, it’s mesmerizing. Isn’t this a neat idea? Discuss in the 3D Printed Dragon Doorknocker forum over at 3DPB.com.